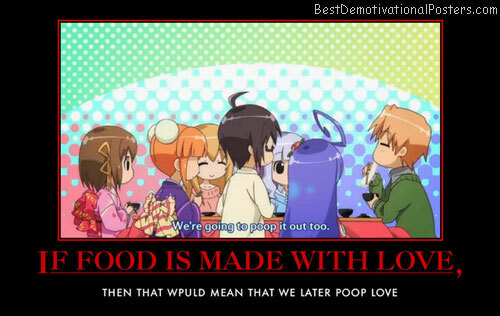 All's Fair - In Love and Danmaku. 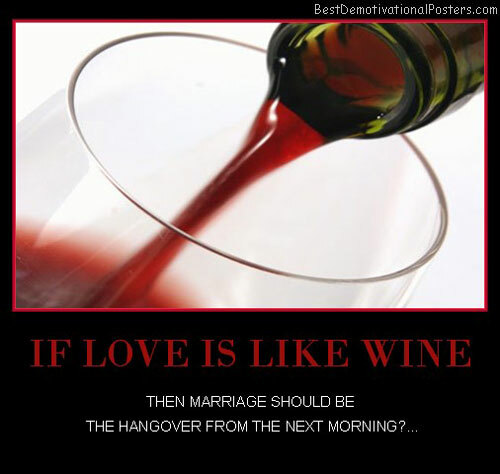 No Great Love - Ever came without great struggle. 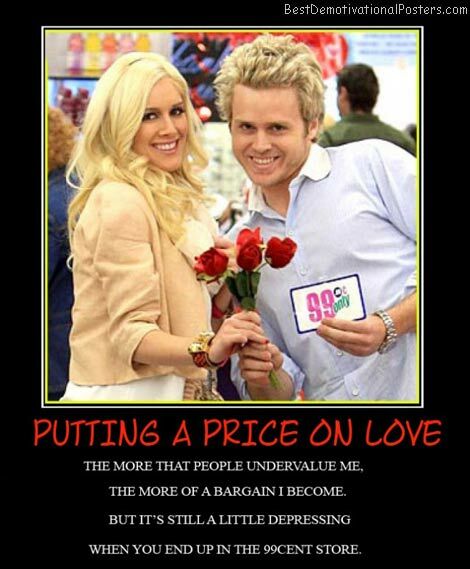 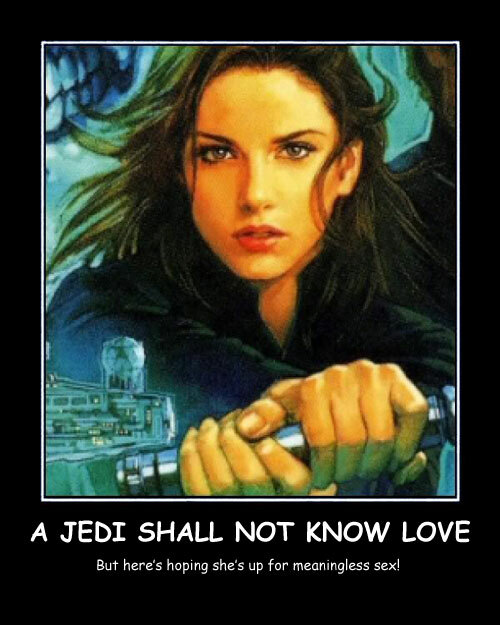 A Jedi Shall Not Know Love - But here's hoping she's up for meaningless $ex! 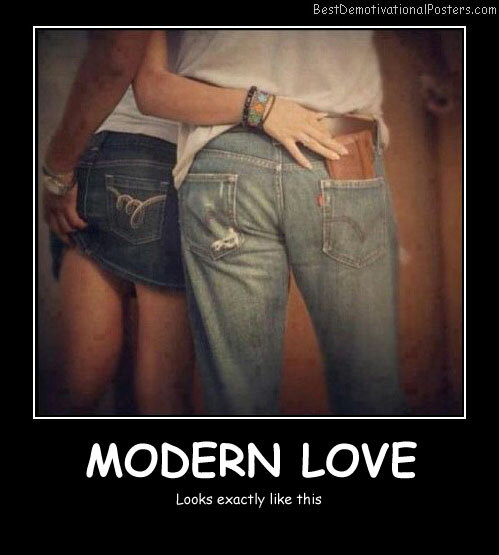 Modern Love - Looks exactly like this. 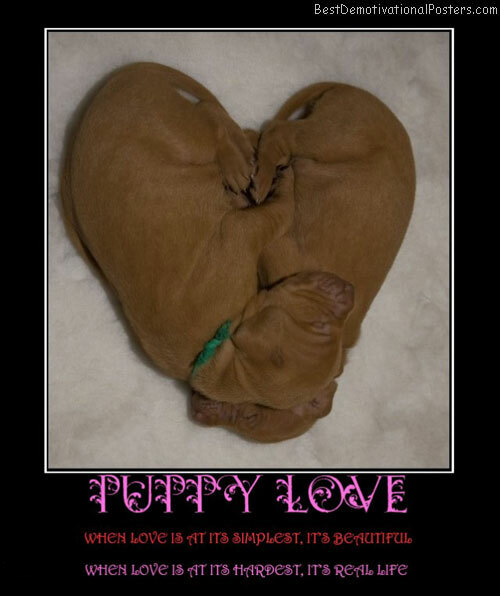 Love Is Sweet Tyranny - Because the lover endureth his torments willingly. 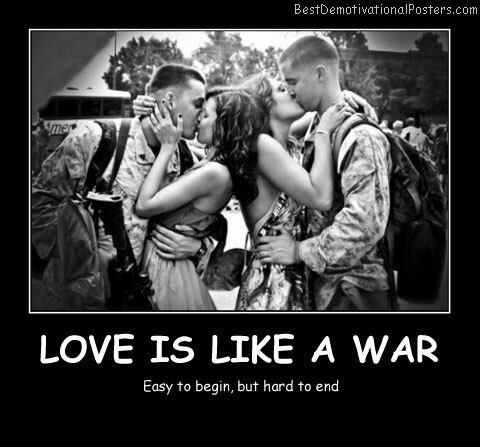 Love Is Like A War - Easy to begin, but hard to end. 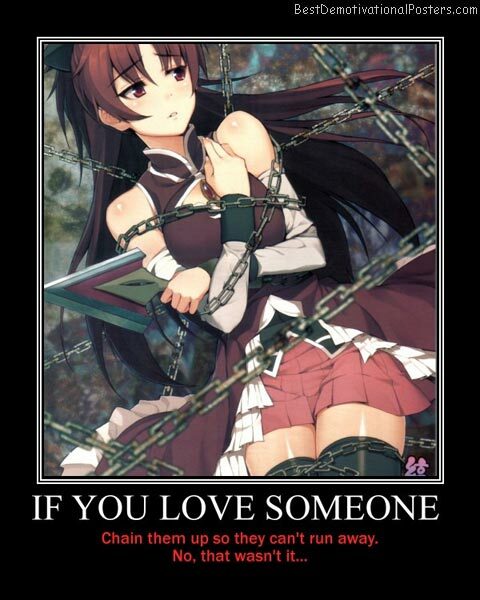 You Think She Loves You - Try turning off the lights, while she's doing her nails. 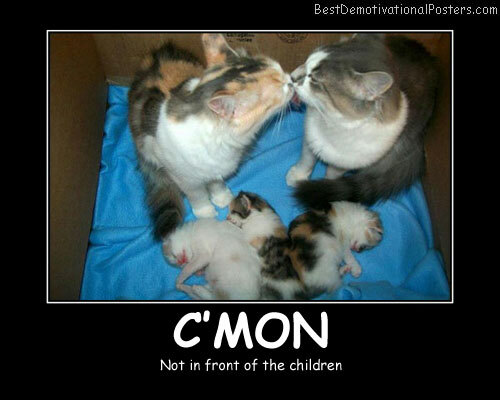 C'mon - Not in front of the children. 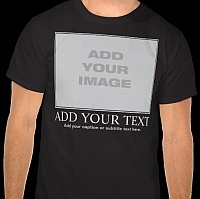 Nerds - They know H.T.M.L. 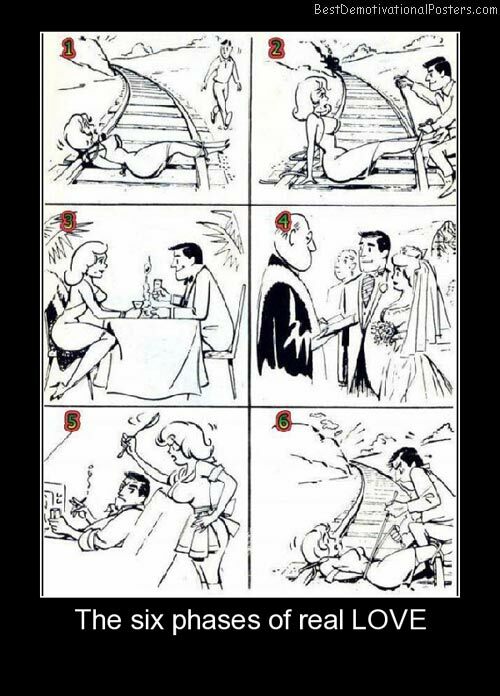 (How to meet the ladies). 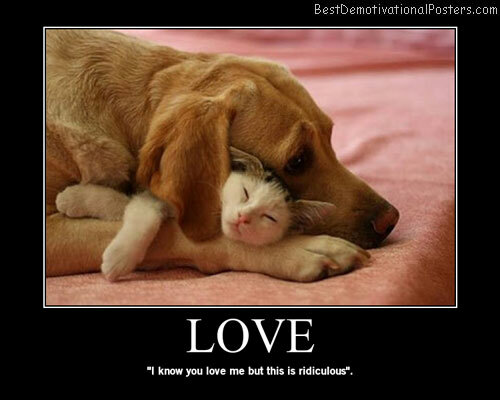 Love - I know you love me but this is ridiculous. 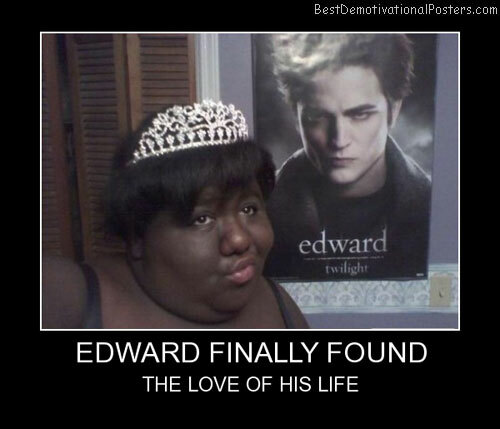 Edward Finally Found - The love of his life. 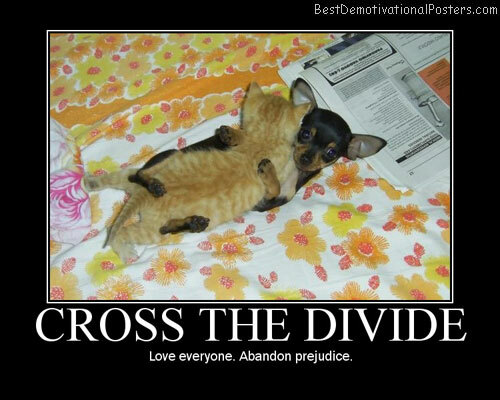 Cross The Divide - Love everyone. 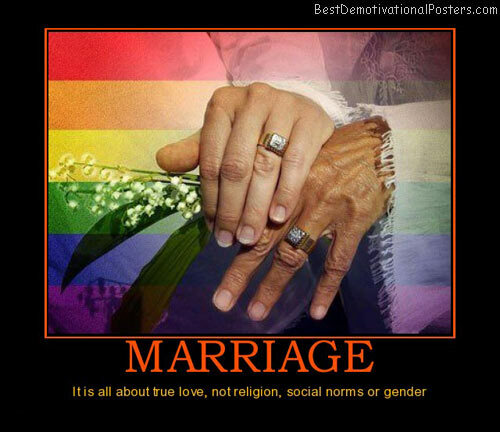 Abandon prejudice. 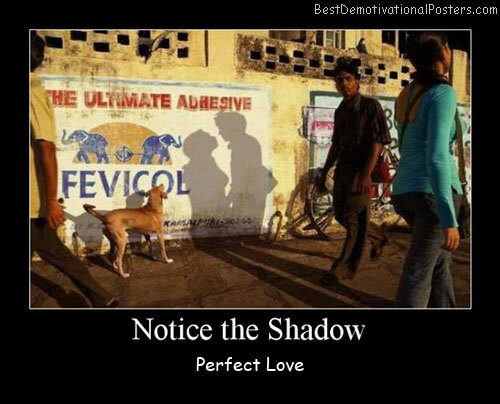 Notice The Shadow - Perfect Love. 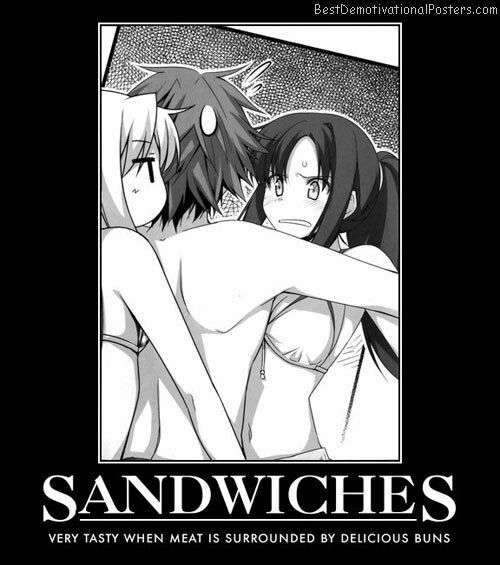 Sandwiches - very tasty when meat is surround by delicious buns. 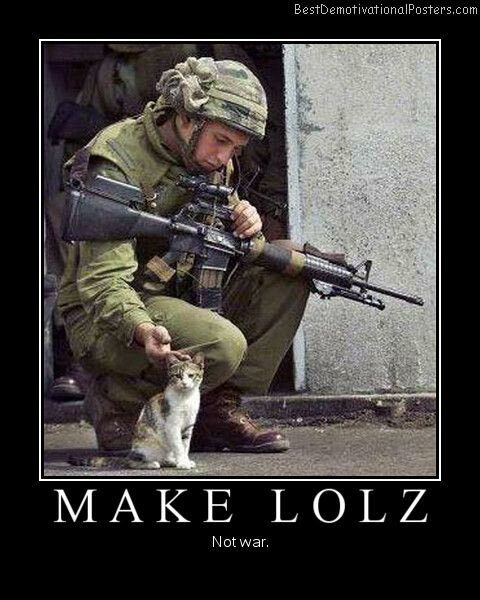 Make Lolz - Not war. 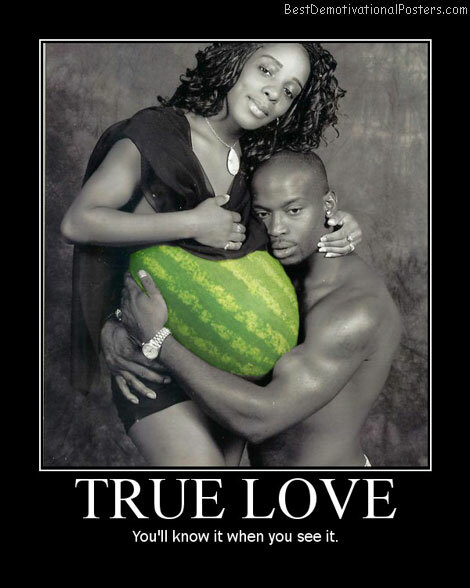 True Love - Means you can totally kick him in the nuts during labor. 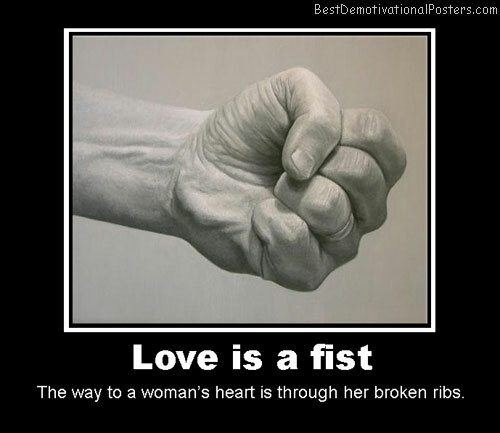 Love Is A Fist - The way to a woman's heart is trough her broken ribs.